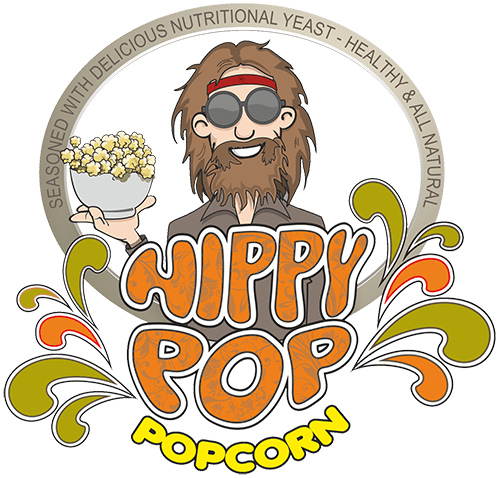 Hippy Pop is named after my favorite childhood snack that is best described as “hippy popcorn”. 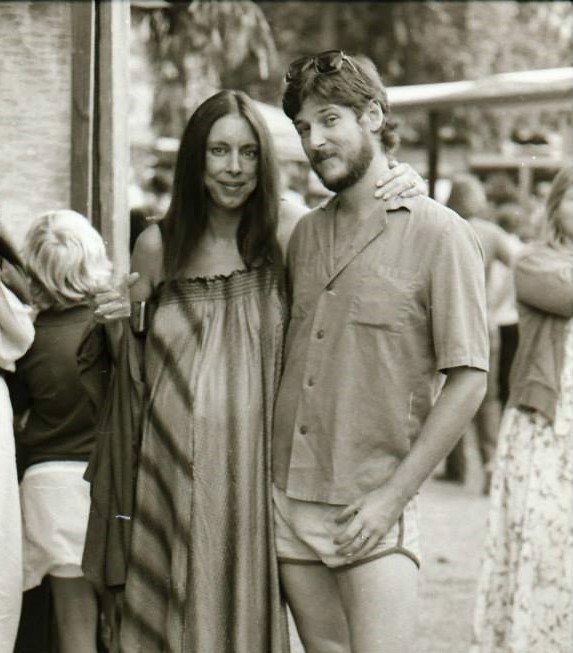 My parents were introduced to this delicious treat by their hippy friends in the late 70’s in Laguna Beach, California. Growing up, “normal” people (who came from non-hippy families) always thought I was weird to put nutritional yeast on my popcorn. They were very skeptical when I told them how good it was – until that one day. I made a big bowl of hippy popcorn for my friends – and they ate it all. So I made another bowl…and another…until the lightbulb went off! 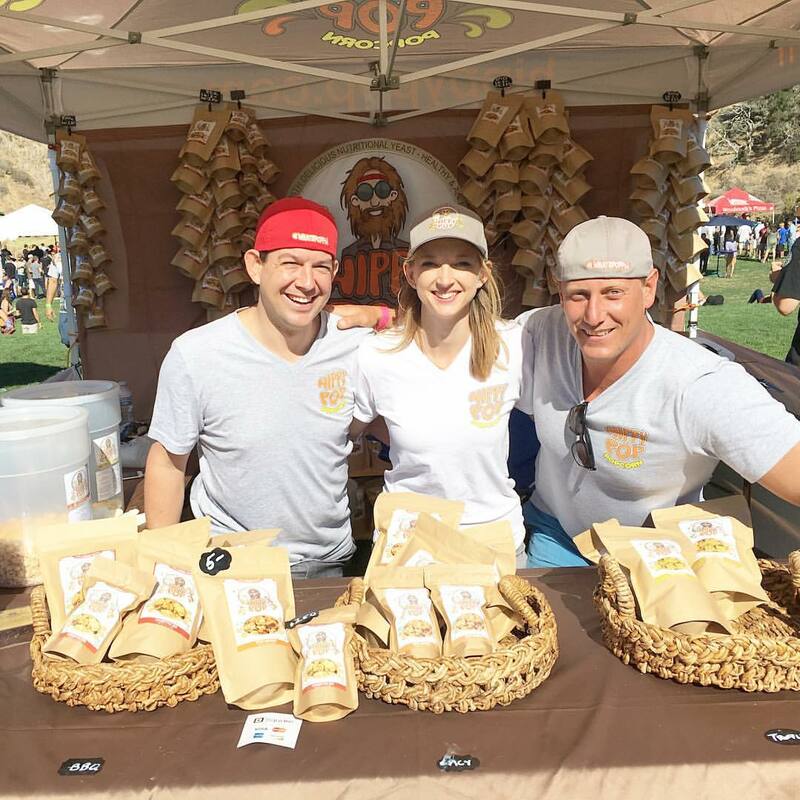 “The world is finally ready for this!” And so, my partner and I made it our mission to bring this delicious and nutritious snack to the world. We hope you enjoy! Way back in the 70’s, in a Hippy Land not so far away, a young couple was served a bowl of popcorn by their oh-so hippy friends. Fast forward one generation later and we are so happy to share with you this best kept hippy secret. Generously sprinkled with surprisingly delicious and oh-so-good for you nutritional yeast (aka “Hippy Dust”), this savory popcorn is sure to satisfy the pickiest of palates. So tear it open and enjoy!